If you want to lose weight you will undoubtedly use some combination of diet and exercise. Right? Most people do. Ideally this combination should help you accomplish your goals. A lot of times it does. A lot of times it doesn’t. I know first hand. I have dieted off and on for as long as I can remember. Why is it that we know we want something but we have a hard time sticking it out? And what can we do about it? Our subconscious mind plays a huge role in our lives. We don’t even realize the impact that it has. We tell ourselves that we are going to eat this or do that exercise and for some reason we simply fall short. The reason is likely due to what is playing behind the scenes in our subconscious. The habits we don’t know how to break. The thoughts we don’t know how to turn off. The feelings we’ve associated with certain behaviors. Maybe eating certain foods give you some sense of satisfaction or comfort. Hey, it’s called comfort food for a reason. Our subconscious mind can work for us or against us. Unfortunately, a lot of times it works against us. When did we come to associate eating with satisfaction and comfort? There were times in my past when I had a boring day at work and I rushed home to indulge in something delicious. My day didn’t satisfy me so hopefully my dinner will. Where do we turn when we realize this association is detrimental to us? What do we do when we are in need of comfort, satisfaction, or <insert feeling here> and it conflicts with our goals to lose weight and be healthy? If losing weight with diet and exercise alone was easily achievable we wouldn’t have a billion dollar supplement industry. It’s hard. It’s hard not because it doesn’t work. Burn more than you eat and you’ll lose weight. That’s a simple formula. It’s hard because of all the factors below the surface, inside the subconscious mind that are self-sabotaging our efforts. That’s where hypnosis can be of value. Hypnosis can help reprogram your subconscious, help you break the habits holding you back and find new associations for your feelings. By working on the aspects of you that prevent you from sticking with the right diet and exercise regimen long enough to see results you can accomplish your goals. If you went to a hypnotist for weight loss they might have you imagine the weight falling off your body. You may put your cravings or overeating on a cloud or a bird and watch it fly away. Other techniques may include affirmations – “My body is getting healthier” , “I only eat when I am hungry” or “I can’t wait to exercise.” You might even visualize yourself in your workout clothes exercising. Ultimately, hypnosis can help you control your mind and direct your thoughts. Sometimes when we really don’t want to know something we know we should do we make up excuses. “Oh, it looks like it’s going to rain. I better not go for that run.” You know the drill. By reprogramming your mind and shifting the habits you have running on autopilot you can eliminate these excuses. Hypnosis can help you get up and go for a run each morning by habit. You don’t even have the opportunity to make up an excuse. Better yet, you look forward to that daily run. So what do you think? 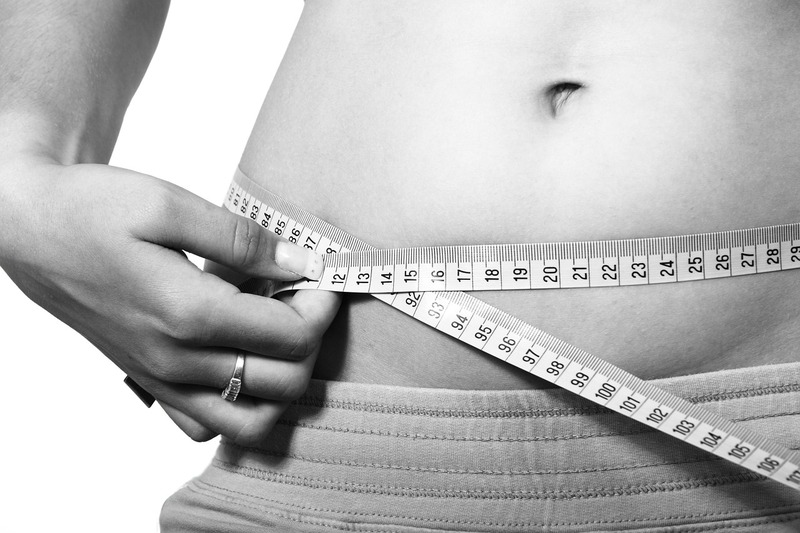 Will you be adding hypnosis to your weight loss program anytime soon?